Creating an app is hard. Making it standout in a market where new apps are being released every day is even harder. However, if you can master the art of app marketing you will greatly increase your brand following. 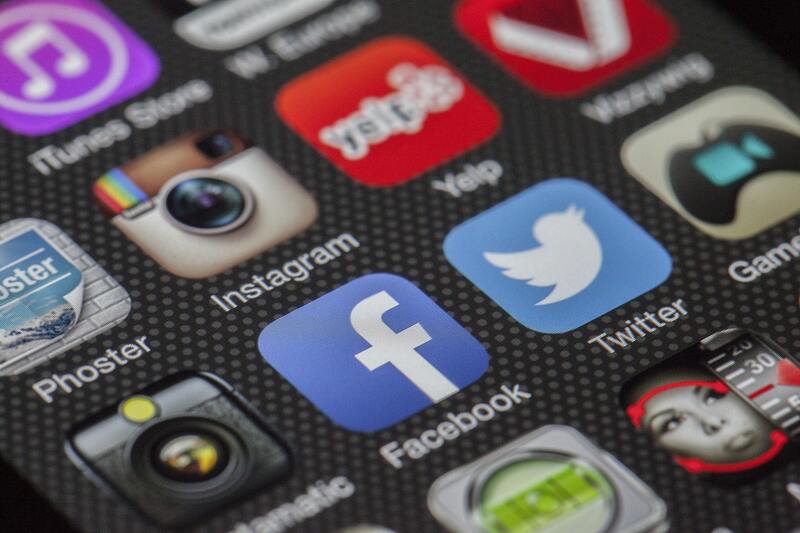 Here are some ways you can market your app so that it gets noticed. 1. Identify the people who will use the app. First and foremost, you need to figure out your target audience. A great way to do this is by creating a profile for each group of consumers. Determine the demographics, behavior, and lifestyle. Identifying your target audience helps to define your marketing strategy. How are the companies with similar apps market their apps? Figuring this out will help you not only communicate with your target, it will also help you differentiate yourself from those competitors. Research what they do, and do it better. 3. Create a landing page that sells. Your app’s mobile landing page should captivate visitors, but also educate them. Be sure to include your app’s most important elements: name, what it does, and call to action. A promo video is always a nice touch, too. Last, but certainly not least, make sure your landing page matches the branding you have set in place for your company. Colors, imagery, tone – everything on the landing page should support your brand. 4. Make your app stand out in the app store. • Title – make it clear and recognizable. • Description – make the solutions your app provides obvious. • Icon – capture your apps brand and feel in a visually appealing way. • Screenshots – show your app’s functionality and most important features. 5. Create unforgettable video content. Videos are the most viewed content online today. Adding interactive media any kind to your app can make it more memorable. Creating a video is an effective way to get your message out there because they have the potential to go viral and reach the maximum amount of people. Your videos should be short, so focus on the most important elements of your app: the problem it solves and a call to action. 6. Update a blog regularly. Blogs are effective because it can generate buzz about your app. You can keep your target audience updated about your app’s development. You can also use keywords and link to influencers to maximize your search engine rankings. 7.Get social on social networks. Most people are on some form of social media, whether it’s Facebook, Twitter, or Instagram, and most of these platforms have ways for you to target market because you can get access to users’ interests. Advertising on social media is a great way to get people excited about your app and increase your brand following. 8. Analyze your app KPIs. Regular measurement of your app’s KPIs will help you understand how your app is doing on a regular basis. This way you know if your marketing strategies are working, or if they have to be adjusted. Need help creating a stunning app for your business? We’ve got you covered. Give us a call at 949-200-6910 for more info, or use the contact form below.